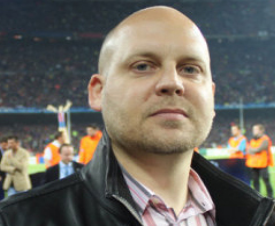 European PES team leader, Jon Murphy, has just joined Facebook. Like his official page to follow his updates, where he says he will be revealing "a huge amount of behind the scenes info from PES past, present and future in the coming days and weeks". Also ensure that you're following Jon on Twitter, if you want to stay completely up-to-date with the latest news coming directly out of the PES team at Konami.